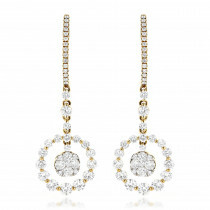 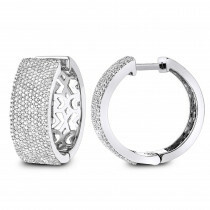 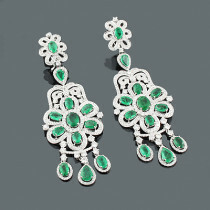 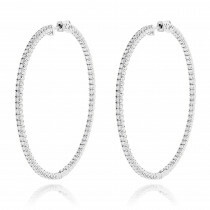 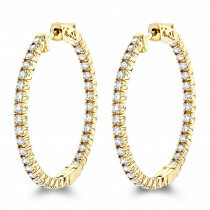 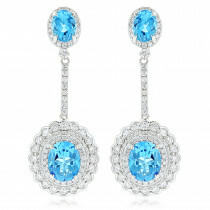 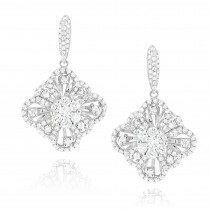 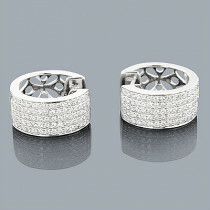 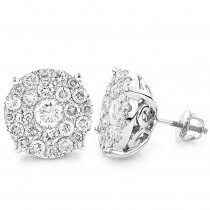 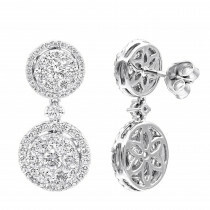 Luxurman Ladies Earrings! 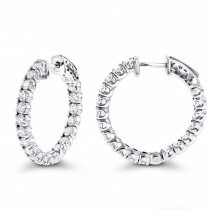 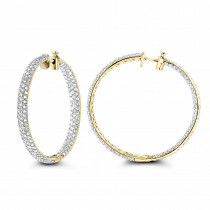 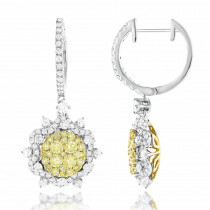 These Unique Designer White and Yellow Diamond Women's Earrings showcase 2 carats of dazzling white and yellow diamonds masterfully pave and prong set in solid 14K gold. 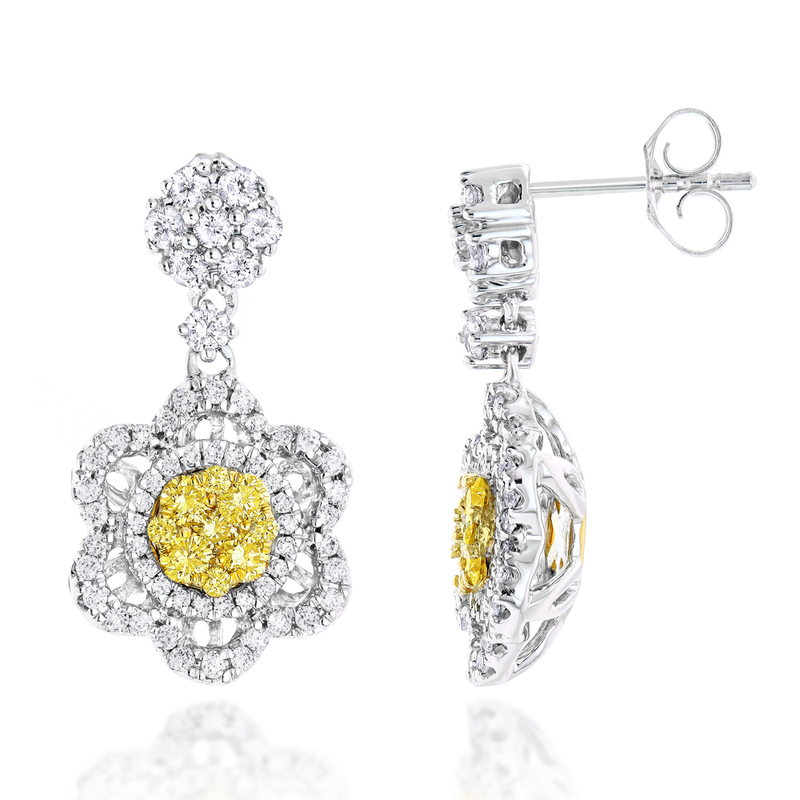 These beautiful diamond drop earrings featuring flower design and flower gallery on the back and available are in 14K white gold, yellow gold and rose gold. 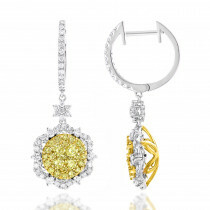 Matching white and yellow diamonds ring is available below.